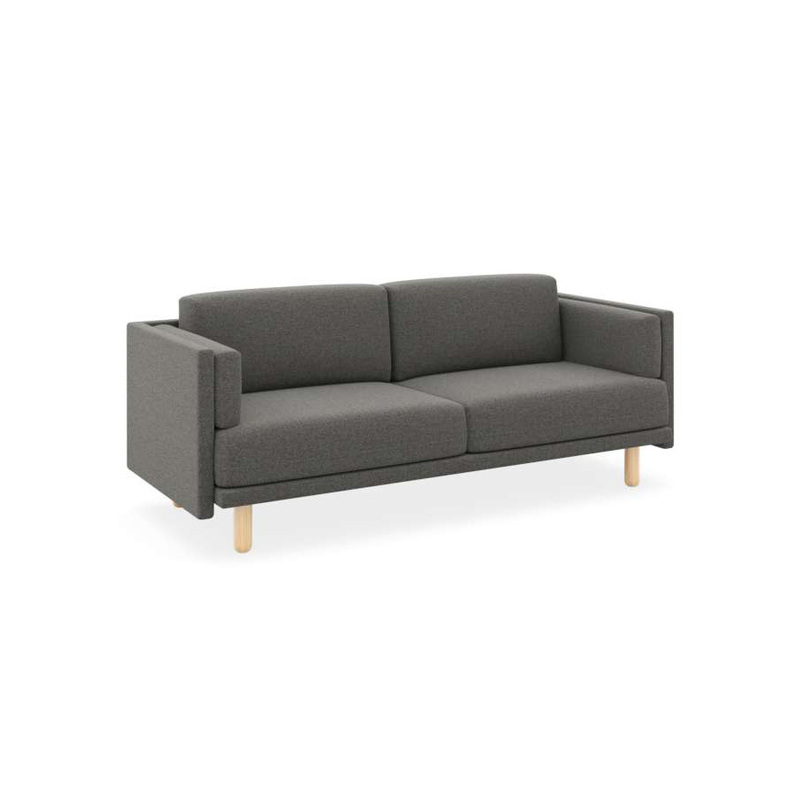 Designed to meet today’s modern lifestyle, the Benj lounge incorporates style, sophistication and functionality. 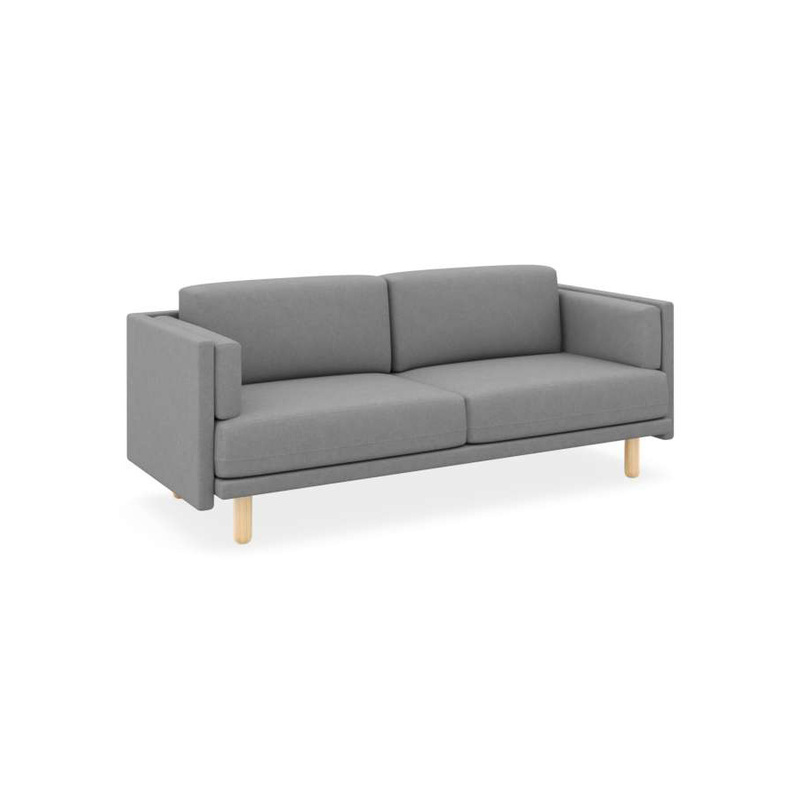 Benj’s modular shape blends clean and soft lines with a low, comfortable seat to suit contemporary interiors in a one, two and three seater. 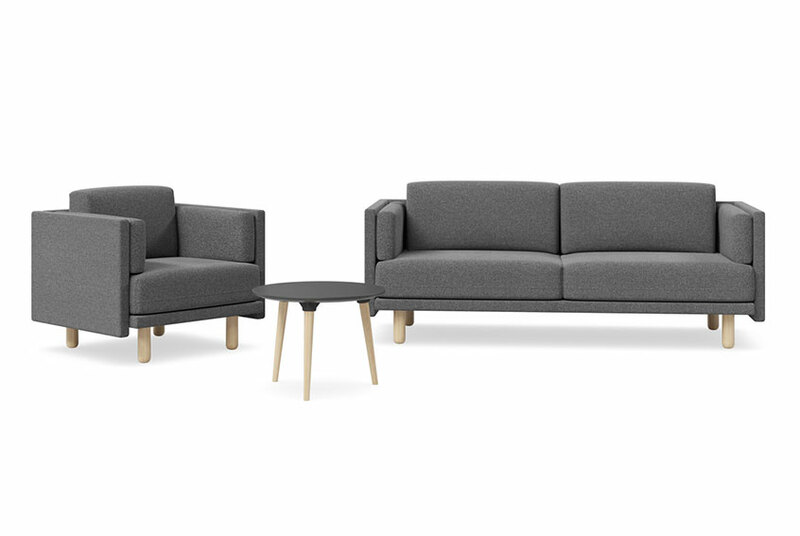 Benj anchors any space through solid beech wooden legs, wool blend upholstery and high density padding. 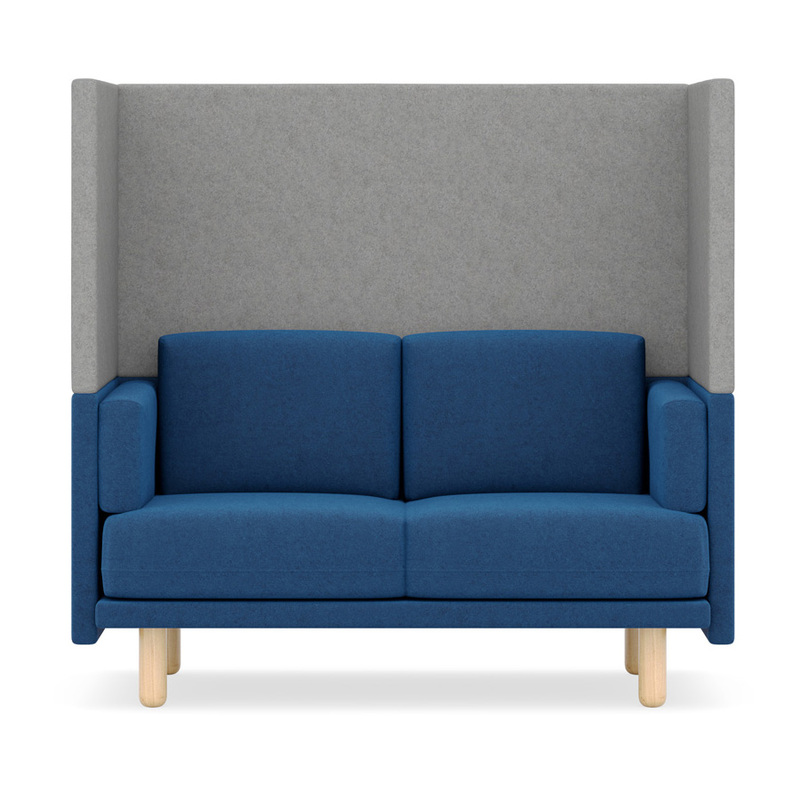 Available in light grey, charcoal or blue fabric, Benj can also be locally upholstered in any number of colours to customise your office. 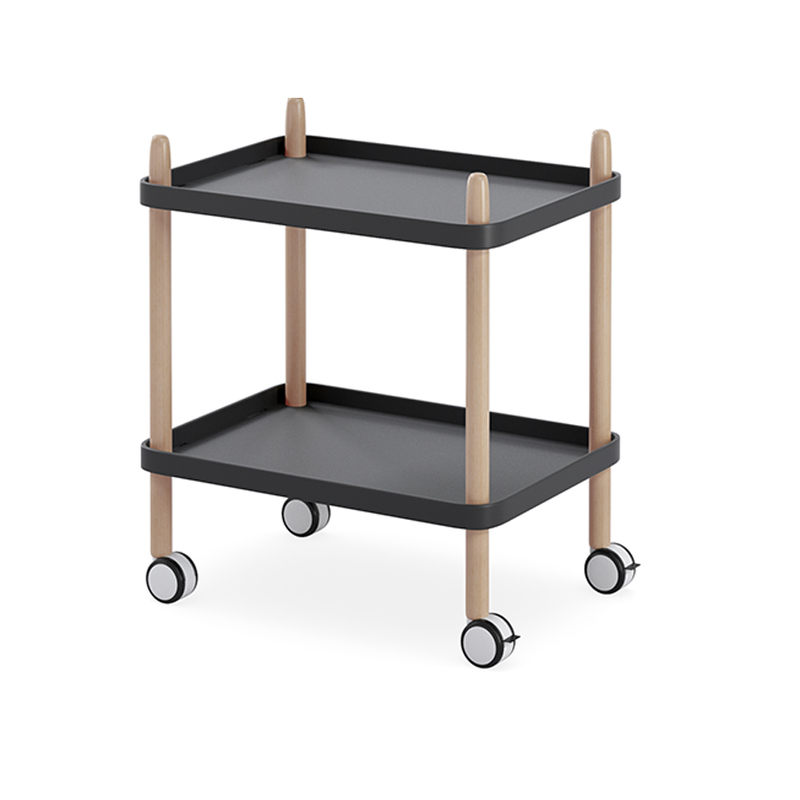 Benj thoughtfully takes on design challenges like noisy offices and privacy, with a magnetically attached removable high back. Shop the Benj lounge on our online store today, or visit our South Melbourne HQ to see the full range.